This series was given in Kansas early November 2018. 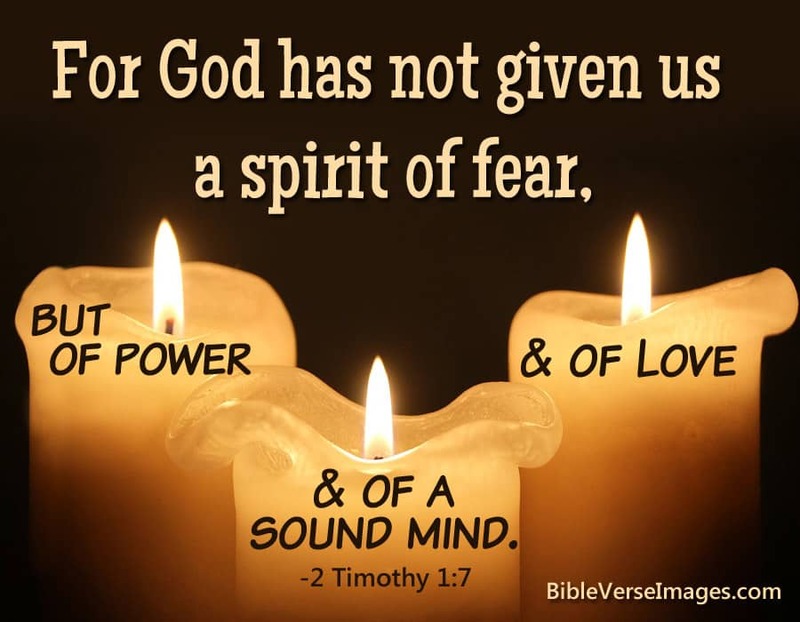 The theme was based on 2nd Timothy 1:7 "God has not given us a spirit of fear, but of power and of love and of a sound mind." From Series: "Not Fear, but Power, Love and Sound Mind"
More From "Not Fear, but Power, Love and Sound Mind"